Fall in love with Jicqy's refined earrings: showcasing pearls, silk, these earrings will go perfectly with your outfits.Pick elegance for your french touch! 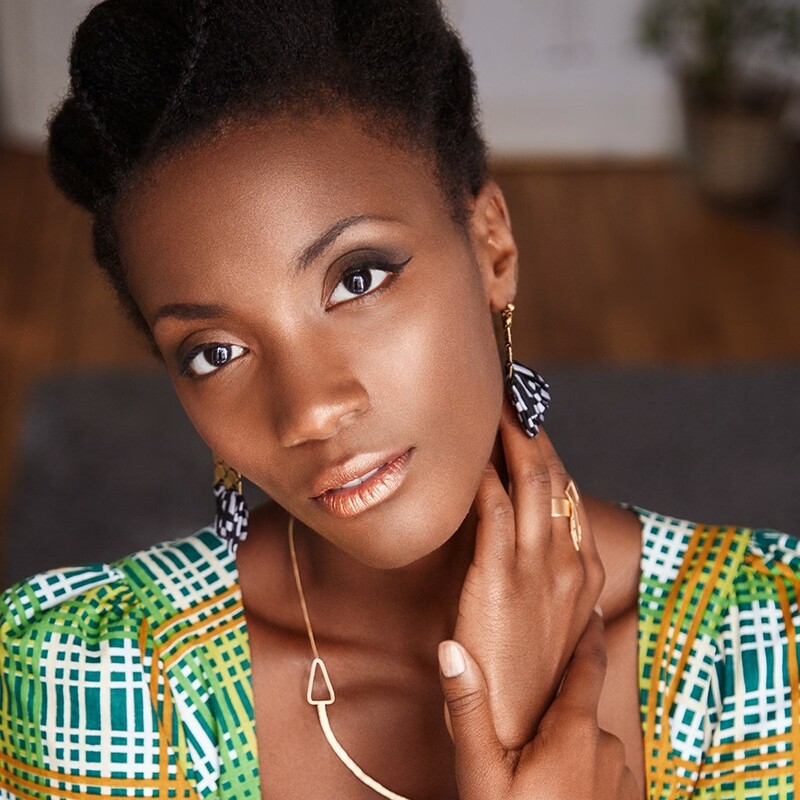 Saer earrings made with fine gold. Black and blue Hula earrings. Brass and designer silk. "Mexico" collection. Hula red & blue earrings. Brass and designer silk. "Mexico" collection. 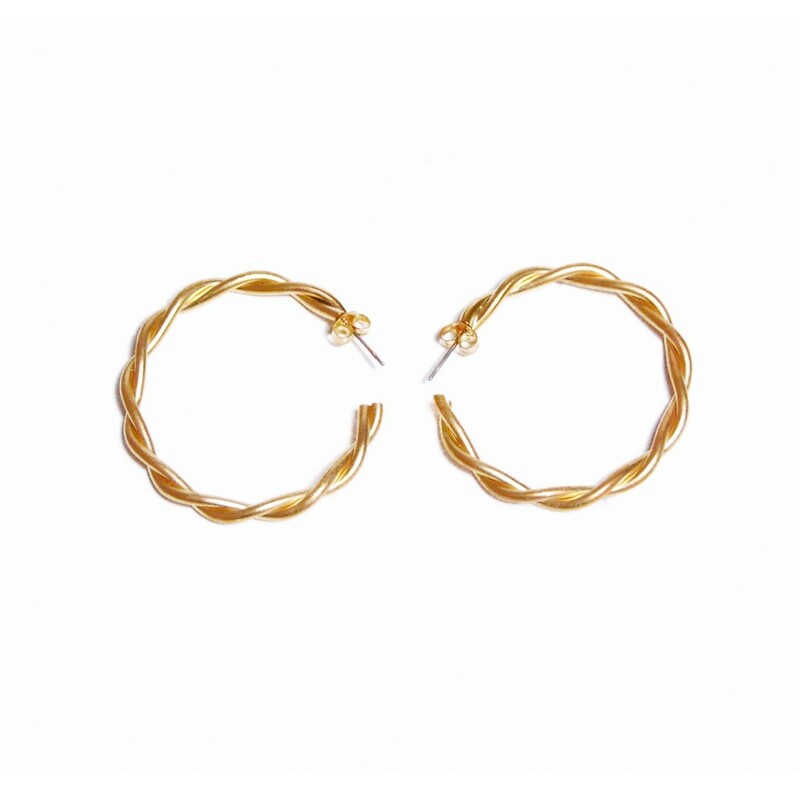 Gold plaited 24-carat large hoop earrings. Hula blue earrings. Brass and designer silk. "Mexico" collection. Peacock blue Hula earrings. Brass and designer silk. "Mexico" collection. Print silk Hula earrings. Brass and designer silk. Purple Hula earrings. Brass and designer silk. "Constantinople" collection. Black and white silk Hula earrings. Brass and designer silk. 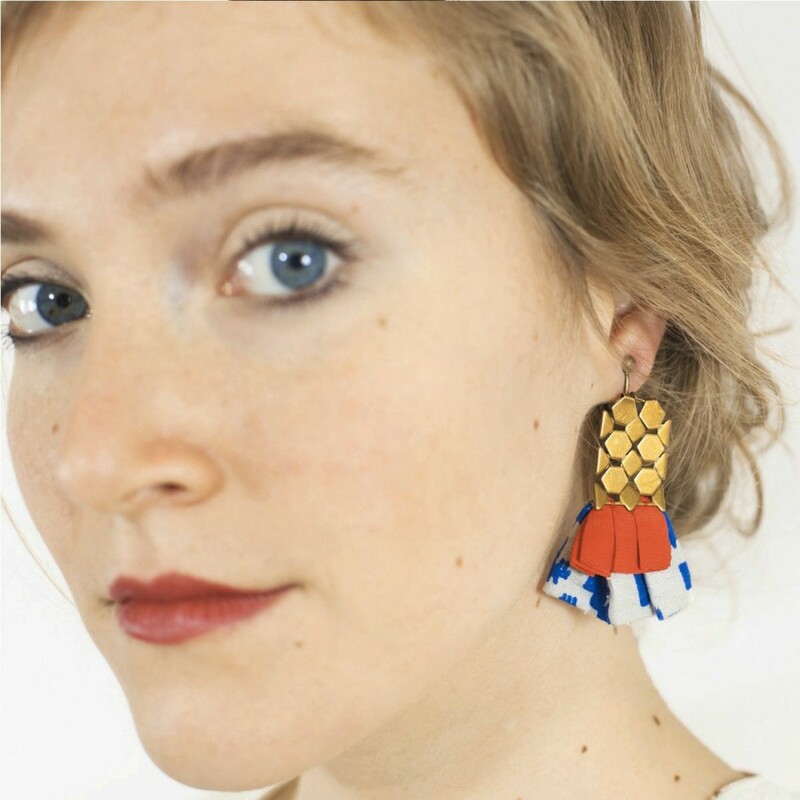 Hula Pieuvre earrings. Brass and designer silk. "Mexico" collection.